Initially, Game Cooks was founded with the main objective of building games that have culturally relevant plots and elements that users from this region could relate to. The co-founders’ first game Run For Peace, did just that, clocking close to two million downloads within a only few months of release. Following their coup with Run For Peace, Game Cooks expanded to target the international market with a future vision of making Lebanon a major player in the global mobile gaming market. 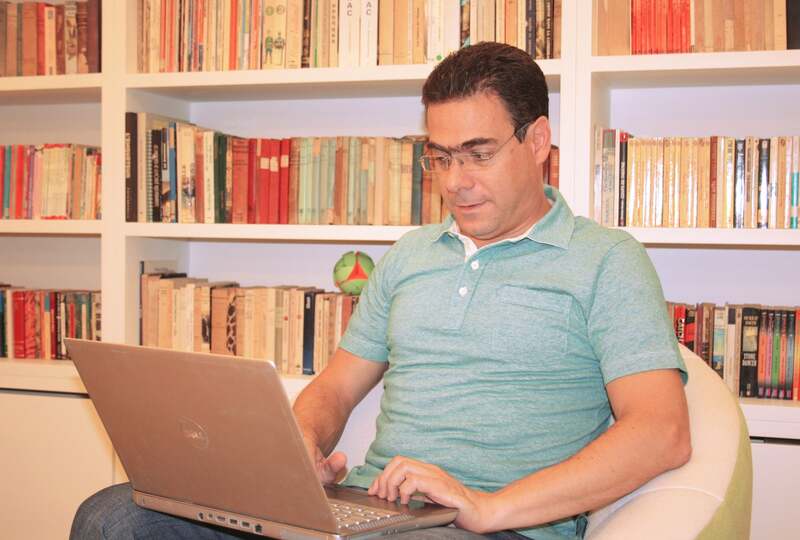 “We are currently getting ready to launch the international version of PolyBlast. The revenue model is designed bring in profits from two main channels: in-game ad system and in-app purchases. In PolyBlast, the in-app purchase is a Premium Pack, which once purchased provides the player with three additional challeng- ing worlds as well as World X for the extreme PolyBlast experience,” explained the founders. Nicolas Sehnaoui, former Minister of Telecommunications of Lebanon. Before launching a game, the company conducts several rounds of testing, with testers broken down into Game Cooks team members, Game Cooks friends, Game Cooks community of fans, and people from the gaming industry that are willing to help out. There are numerous elements to focus on in including game progression and difficulty levels. Functionalities (are there any bugs that come up? ), ease of use and understanding, and game navigation are also analyzed and assessed. After each testing round, the game is optimized until the best final version of the game is realized. Their secret ingredient on how to keep the users coming back for more? Qualities of addictiveness. 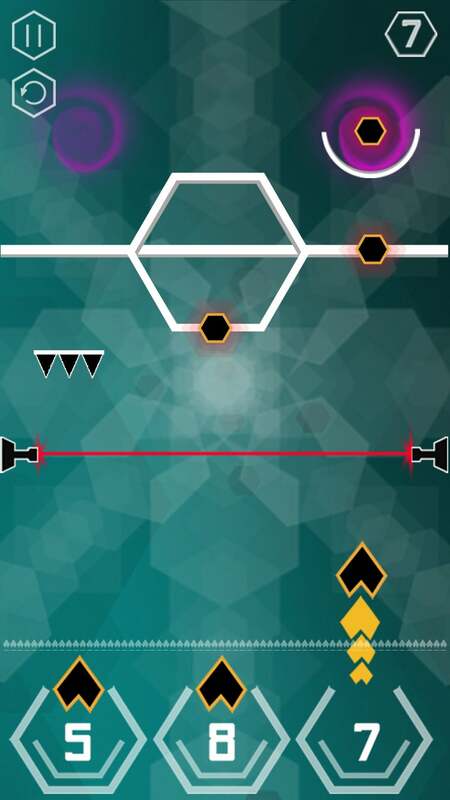 Using PolyBlast as an example, its gameplay is simple– tap to shoot at the moving obstacles to remove descending geometrical shapes before they reach the bottom of your screen. The player has three blasting points to shoot from and a limited number of blasts. What makes the game so addictive is, simply put, its gameplay. The addictiveness factor comes from the speed at which the game progresses. When you first start, the game feels easy; after completing the first few levels the player has the, “I’ve got this” kind of feeling. It’s only when the speed and difficulty level picks up does the player realizes what they are up against! This is where the fun really starts, and where the user gets hooked! Now that PolyBlast has launched successfully with an upcoming international release, Game Cooks are wrapping up their next endeavor: BackTrip. Slotted for release in Q4 of 2015, the Lebanon-based outfit also mentioned two more games scheduled for Q4 2015 and Q1 2016. PolyBlast multiplayer by Game Cooks. 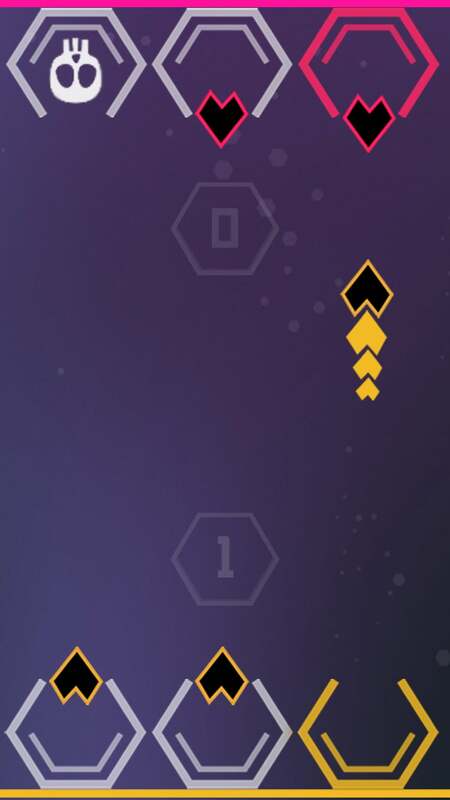 PolyBlast, Game Cooks’ latest release, is a challenging arcade game with a puzzle twist that requires you to blast targets and navigate moving shapes out of your path before they reach the bottom of your screen. The game, with solo and multiplayer modes, might sound simple, but it’s far from easy as it requires speed, precision and some calculated planning. You might find yourself running out of blasts before you’ve had a chance to eliminate all obstacles from the screen. In solo mode, you have access to three themed (and increasingly challenging) worlds. If you’re up for the impossible challenge, unlock the premium pack to access three additional worlds– level hard and the ultimate World X to kick things into an even higher gear. The premium pack also removes all ads from the game. As for the multiplayer mode, players are up for a treat. It adds a challenge factor to the game and allows you to take on an opponent on the same device in a PolyBlast split-screen competition. May the person with the most blasts win.